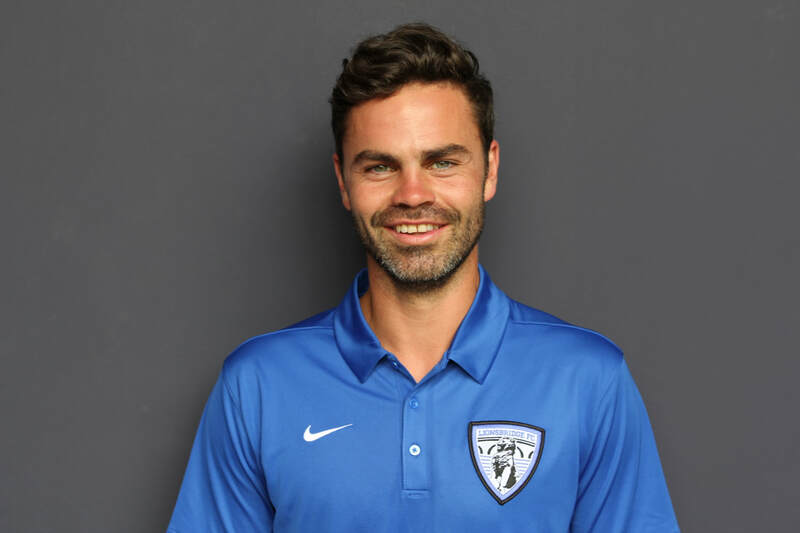 On June 16, while Lionsbridge FC players and coaches conduct a clinic for youth players ages 5-14, a member of the LBFC Coaching Staff will hold a Free Coaches Clinic. Registered youth coaches will observe Lionsbridge coaches lead a training session and hear about Lionsbridge FC drills, coaching techniques and philosophies. The registration form is below. Your registration will include one free adult ticket to that night's Lionsbridge FC match against North Carolina FC U23 (tickets will be distributed at the coaches clinic). In addition his Lionsbridge FC duties, Whalley also currently serves as the head men's soccer coach at Chowan University in North Carolina. An 11-year college head coach at the Division I and Division II levels, Whalley is a native of England and played professionally in the USL. 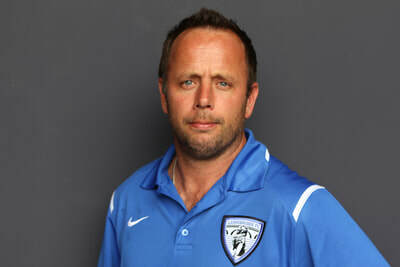 McVea is the associate men's soccer coach at Old Dominion and has helped the Monarchs to three NCAA Tournament appearances. He is a former first-team All-American defender at Loyola (Maryland). A native of Northern Ireland, McVea played professionally in Europe and North America. Morris is an assistant men's coach at Limestone College in South Carolina. 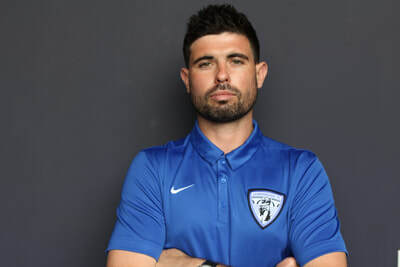 Morris played at Division II Limestone and has coached previously at the collegiate level at Rio Grande in Ohio, in the PDL and in his native England for Reading FC. 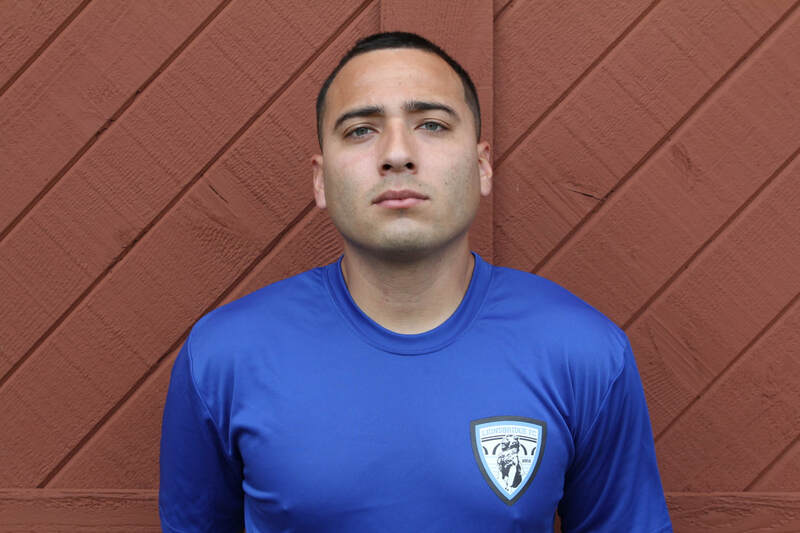 Zuniga is the assistant women's soccer coach at Chowan, where he was a team captain under coach Chris Whalley and a four-year starter. 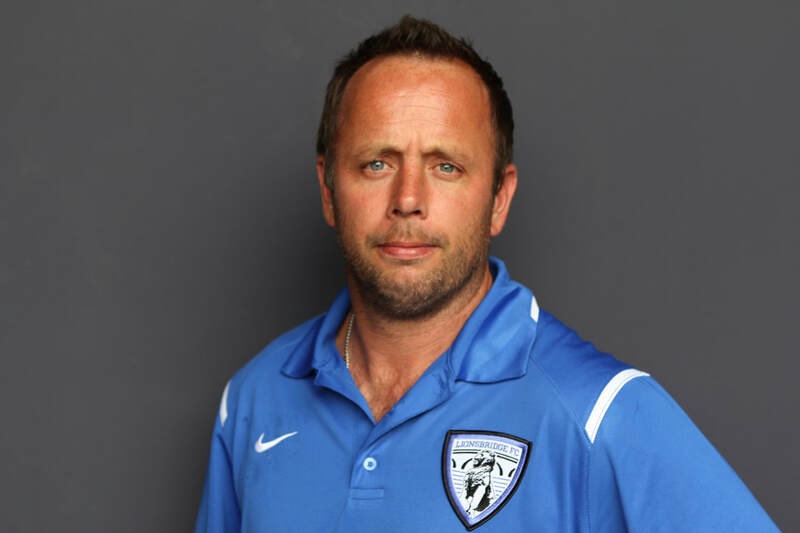 He also has coaching experience at the Hawks Soccer Academy and the Ridgecroft School.